Brightwater Senior Living is building a team of talented individuals who share common core attributes of warmth, compassion, and a commitment to excellence. Together, our team dedicates itself to creating a vibrant, caring community. We look forward to introducing you to the staff of Brightwater Senior Living of Tuxedo soon. 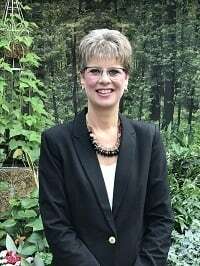 Kim Nott was born and raised in Winnipeg, Manitoba and received her Diploma in Nursing in 1991. Kim has spent 25 years working in the Long-Term Care Sector, as a Nurse, Resident Care Manager and as a Director of Care. Recently, Kim continued her education completing a Director of Care Leadership course at York University. Kim has a resident centered approach which emphasizes on each individual’s experiences, preferences and interests. This approach provides each resident the opportunity to reach their goals and life’s possibilities. Kim has a passion for working with her teams and for all resident's in her care. Her goal is to provide quality and professional care to all. Kim’s Residents and their families are always treated with respect, dignity, and compassion. 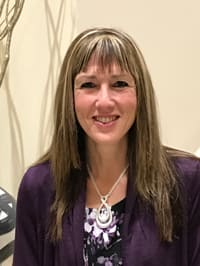 Upon completing her Bachelors of Recreation Studies degree at the University of Manitoba Kyla began her career as a Recreation Facilitator in a Long-Term Care Facility in 2000. After two years Kyla moved on to a management position where she remained for the past 15 years for a combined 17 years of Long-Term Care experience. Kyla has always had a keen interest in working with older adults and tailored her education to this goal by also completing the Option in Aging components for her degree. Through her years of experience Kyla has continuously participated in opportunities to enhance her education and knowledge of topics that may affect older Adults. 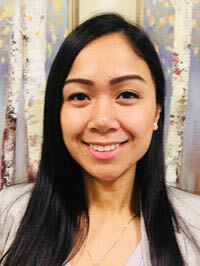 Kyla believes in a Person-Centered approach to working with residents and thrives in a positive team environment whereby all team members work together to achieve a positive outcome for all residents and staff members. Kimberley Guieb began her nursing career when she graduated from Assiniboine Community College as a Licensed Practical Nurse in 2011. Upon graduating she began working closely with the elderly in a long-term care setting. Lifelong learning and personal growth has always been important to Kimberley. She is excited to further her nursing career with her new role as a Resident Care Manager. Kimberley greatly believes in the importance of ensuring her residents receive the best care possible based on each individual's needs. 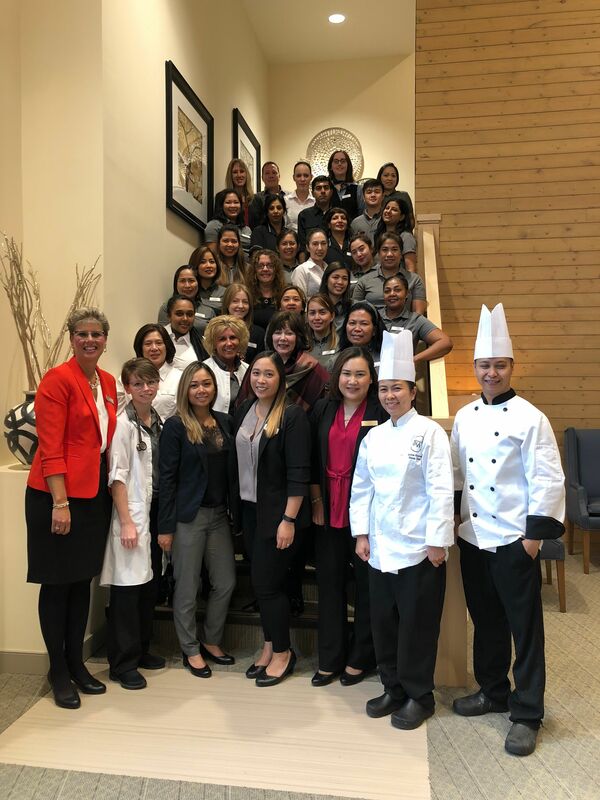 Alongside her team at Brightwater Tuxedo, Kimberley knows that she will be able to provide optimum quality of care to her residents in the community. 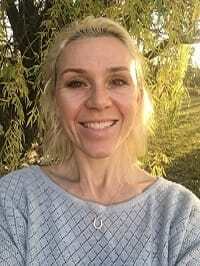 Kimberley lives the best of both worlds caring passionately about the elderly at work as well as embracing being a hands on mother to three young children at home. 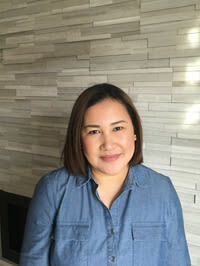 Jonalyn Huertas was born and raised in Winnipeg, growing up she was always in the company of her grandparents who took care of her and help mold her into the person and nurse she is today. She carries her love for her grandparents through her work and is passionate about caring for the older adult population. Having worked in the hospital setting for many years with older adults in the acute medicine, surgery and transitional care units she is confident that her skills acquired there will assist in making prompt and accurate assessments in her residents. She is excited to further her nursing career as a Resident Care Manager at Brightwater Senior Living of Tuxedo . Jonalyn strongly believes in wholistic care and that every resident should be treated with dignity, respect and receive optimal care. Born and raised on a small farm south of Winnipeg, Tamara grew up learning how to love the land and how to love and serve people. Throughout her adult years, her greatest joy was in bringing smiles to other people – whether through laughter or by just listening. She is always looking to bring the little extras to the table. Her experiences in Communication and Marketing have set her on the path to bring the best for Brightwater. Tamara looks forward to getting to know the people who visit and who live in Brightwater. She loves to hear their stories and looks forward to creating new friendships. There are many life experiences that have fueled her passion for caring for people. When not at work, she can be found enjoying time with her husband, cat, two grandchildren and four grown children and their spouses. 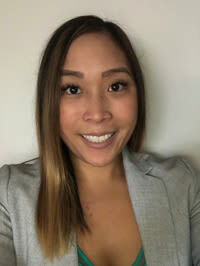 Camille is a Licensed Practical Nurse with more than 10 years of experience working within the healthcare industry, including many years of international experience as a Registered Nurse. She graduated with a Bachelor of Science in Nursing in 2006, and focused on teaching nursing students as well as health care aides. Her recent experience as a Clinical Coordinator in a college in Winnipeg provided a valuable background in training future health care workers. Working alongside with many nurse educators allowed her to see and do hands on teaching in different personal care homes. She is passionate in providing quality care to the residents of the community by ensuring her staff has strong foundation of skills and knowledge. Camille believes that each resident deserves to live with dignity, and respect. She is committed in providing a positive atmosphere to the residents and the team. Donna moved to Winnipeg, Manitoba a decade ago. She decided to pursue her passion for cooking and graduated Culinary Arts at Red River College in 2011. She also has a Bachelor’s Degree in Hotel, Restaurant and Institutional Management. She was able to get her Inter-Provincial Red Seal on 2014. Her passion for food & cooking started at a young age, she was raised in a home where every meal is made with love. She has worked in different restaurants, schools and senior living. 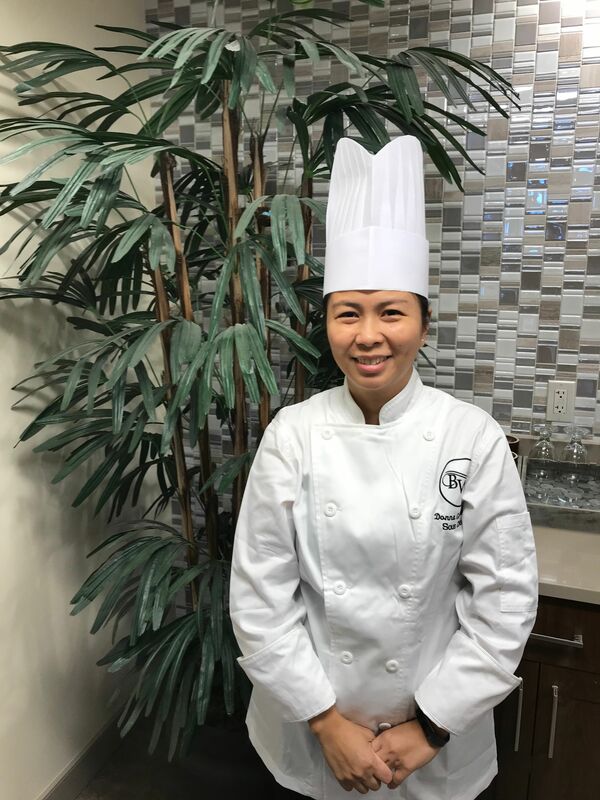 She believes in creating memories for the residents and their families by serving quality food, providing exceptional service and making them feel at home when they come and eat in Brightwater. Sonya graduated from the Human Ecology program at the University of Manitoba in 1999 and completed her dietetic internship in Medicine Hat, AB in 2000. 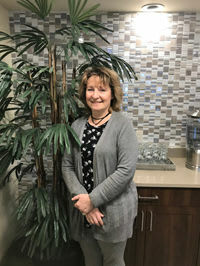 For the past 16 years, she has practiced as a Registered Dietitian in the area of Long Term Care specializing in dementia, heart disease, diabetes and swallowing difficulties. Quality food and quality of life are her primary focus and believes that food has a large social, emotional, physical and spiritual impact on life. Sonya also is a Certified Diabetes Educator and is registered with the College of Dietitians of Manitoba and Dietitians of Canada. Chad takes pride in giving 100% to every task he performs. He is one of those guys that seems to know how to do a little bit of everything. Throughout his life he has worked in janitorial, electronics, landscaping, renovations as well as many years in the cable industry. 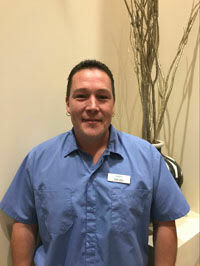 His attention to detail and caring personality makes him the perfect maintenance coordinator. 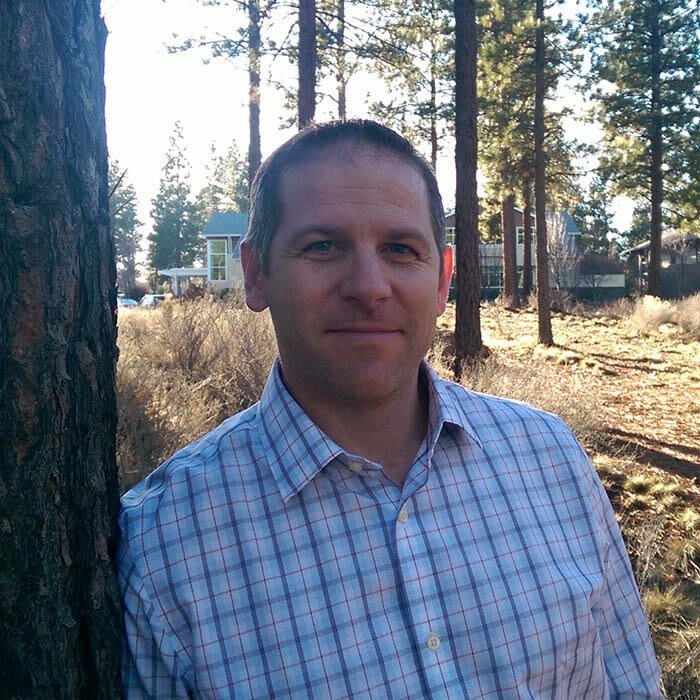 Chad wants to ensure that everyone who lives and works at Brightwater is comfortable and safe and is devoted to maintaining this community to the utmost standards.